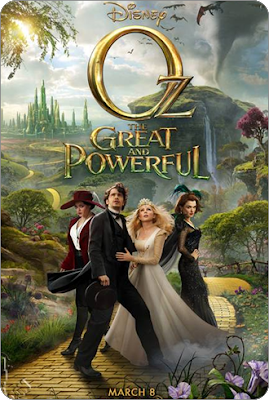 Oz The Great and Powerful on Friday, March 8th at the one and only Cinerama theater! 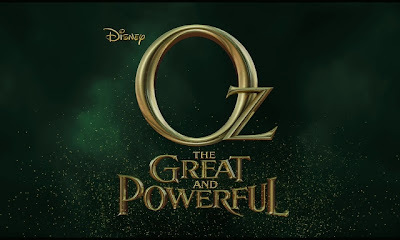 Disney has packed this amazing looking movie with star power including Mila Kunis, Rachel Weisz, Michelle Williams, and James Franco as the title character. Check out the trailer below! 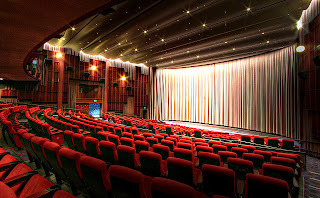 Pre-Funk will be at Wasabi Bistro from 4:00pm until we head to the theater to get in line. Check out the Wasabi Bistro website for menu and other information. Happy Hour goes from 4:00pm to 6:00pm!